In order to operate, Melksham Choral Society needs to gather, store and use, certain forms of information about individuals. This policy explains how this data should be collected, stored and used in order to meet Melksham Choral Society data protection standards and comply with the General Data Protection Regulations (GDPR). protects individuals from the risks of a data breach. any other personal information held (e.g. financial). Melksham Choral Society is the Data Controller and will determine what data is collected and how it is used. The Data Protection Officer for Melksham Choral Society is Rosie Jay. They, together with the committee, are responsible for the secure, fair and transparent collection and use of data by Melksham Choral Society. Any questions relating to the collection or use of data should be directed to the Data Protection Officer. Everyone who has access to data as part of Melksham Choral Society has a responsibility to ensure that they adhere to this policy. Melksham Choral Society uses third party Data Processors (Apple Pages and Numbers) to process data on its behalf. Melksham Choral Society will ensure all Data Processors are compliant with GDPR. When collecting data, Melksham Choral Society will always provide a clear and specific privacy statement explaining to the subject why the data is required and what it will be used for. Melksham Choral Society will not collect or store more data than the minimum information required for its intended purpose e.g. we need to collect telephone numbers from members in order to be able to contact them about group administration, but data on their marital status or sexuality will not be collected, since it is unnecessary and excessive for the purposes of group administration. Melksham Choral Society will ask members, volunteers and staff to check and update their data on an annual basis. Any individual will be able to update their data at any point by contacting the Data Protection Officer. Melksham Choral Society will keep records for no longer than is necessary in order to meet the intended use for which it was gathered (unless there is a legal requirement to keep records). The storage and intended use of data will be reviewed in line with Melksham Choral Society’s data retention policy. When the intended use is no longer applicable (e.g. contact details for a member who has left the group), the data will be deleted within a reasonable period. access to data will only be given to relevant trustees/committee members/contractors where it is clearly necessary for the running of the group. The Data Protection Officer will decide in what situations this is applicable and will keep a master list of who has access to data. 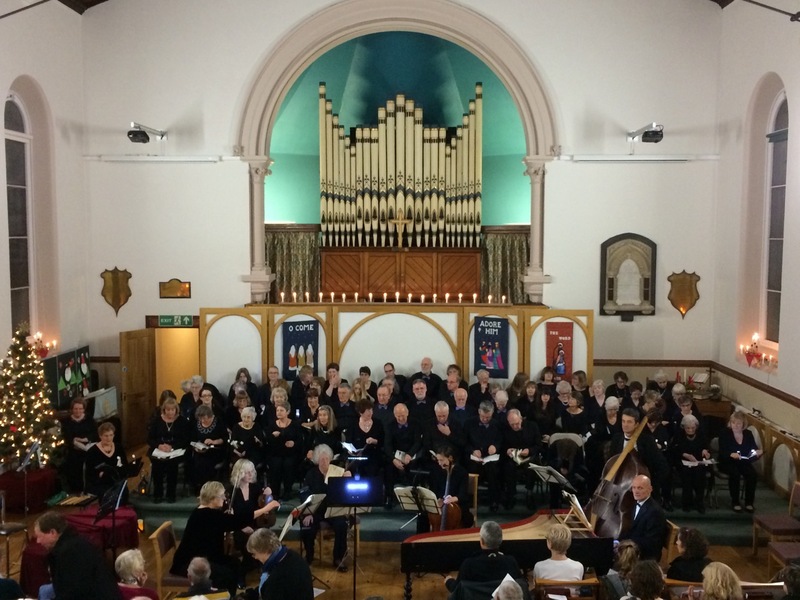 Melksham Choral Society will not transfer data to countries outside the European Economic Area (EEA), unless the country has adequate protection for the individual’s data privacy rights. When Melksham Choral Society collects, holds and uses an individual’s personal data that individual has the following the rights over that data. Melksham Choral Society will ensure its data processes comply with those rights and will make all reasonable efforts to fulfil requests from an individual in relation to those rights. Right to be informed: whenever Melksham Choral Society collects data it will provide a clear and specific privacy statement explaining why it is being collected and how it will be used. Right of access: individuals can request to see the data Melksham Choral Society holds on them and confirmation of how it is being used. Requests should be made in writing to the Data Protection Officer and will be complied with free of charge and within one month. Where requests are complex or numerous this may be extended to two months. Right to rectification: individuals can request that their data be updated where it is inaccurate or incomplete. Melksham Choral Society will request that members, staff and contractors check and update their data on an annual basis. Any requests for data to be updated will be processed within one month. Right to object: individuals can object to their data being used for a particular purpose. Melksham Choral Society will always provide a way for an individual to withdraw consent in all marketing communications. Where we receive a request to stop using data we will comply unless we have a lawful reason to use the data for legitimate interests or contractual obligation. – there is a legal requirement to keep the data. Right to restrict processing: individuals can request that their personal data be ‘restricted’ – that is, retained and stored but not processed further (e.g. if they have contested the accuracy of any of their data, Melksham Choral Society will restrict the data while it is verified). Though unlikely to apply to the data processed by Melksham Choral Society, we will also ensure that rights related to portability and automated decision-making (including profiling) are complied with where appropriate. We only share members’ data with other members with the subject’s prior consent. 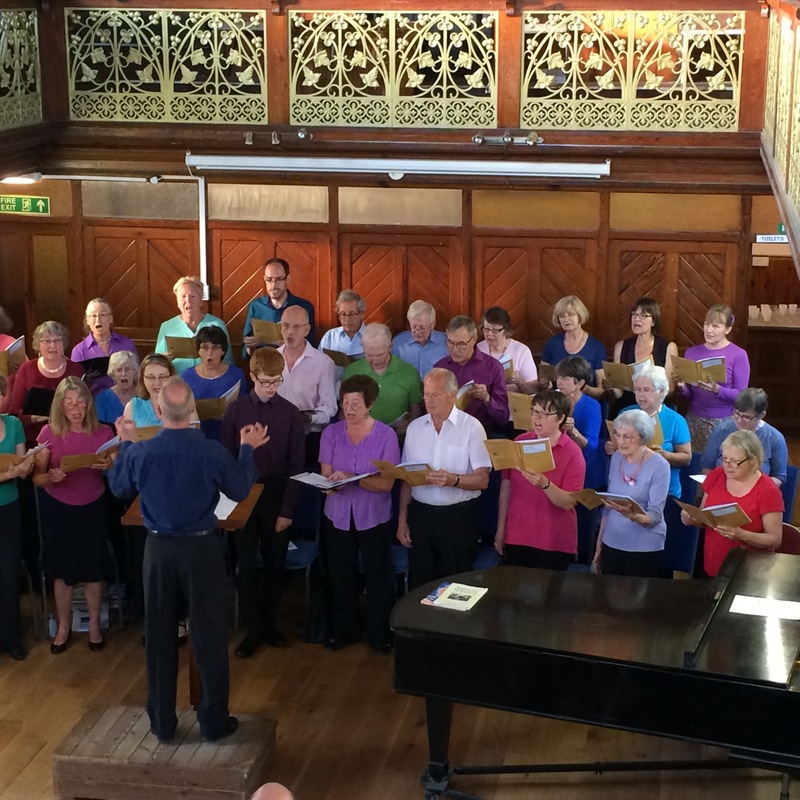 As a membership organisation Melksham Choral Society encourages communication between members. Melksham Choral Society will regularly collect data from consenting supporters for marketing purposes. This includes contacting them to promote performances, updating them about group news, fundraising and other group activities. a clear and specific explanation of what the data will be used for (e.g. ‘Tick this box if you would like Melksham Choral Society to send you email updates with details about our forthcoming events, fundraising activities and opportunities to get involved’).